Profile | TAX ASSOCIATES, INC. 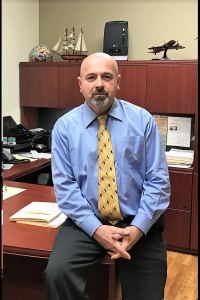 In addition to 6 years corporate accounting experience, Mauricio has worked for more than 30 years in the taxation area with emphasis on flow through entities such as S-corps, Partnerships, and LLCs, as well as tax planning for businesses and individuals. He also works directly with the IRS on client tax audits. 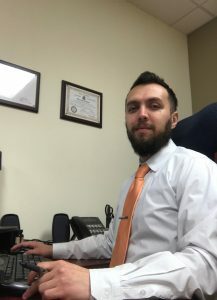 Over more than 10 years, David has been helping individuals and small business-owner corporations with the process of filing their personal and business income taxes. He graduated from DeVry University from B.S. Business Administration with concentration in Accounting (Honors), he currently possess a certificate of enrollment (Enrolled Agent) that allows David to represent clients with the Internal Revenue Service. He is also a CPA candidate. In addition to his competency in taxation and representation, his former knowledge, while coursing eight semesters of Engineering of Systems (UdeA, Col) has provided the firm an advantage for his mulch-disciplinary knowledge and experience. David has been able to design and implement better processes and software platforms; generating greater goodwill with our clients, significantly improving productivity within our office and helping our clients to reach their goals. – J Villasenor, Supermercado Villasenor, Inc.